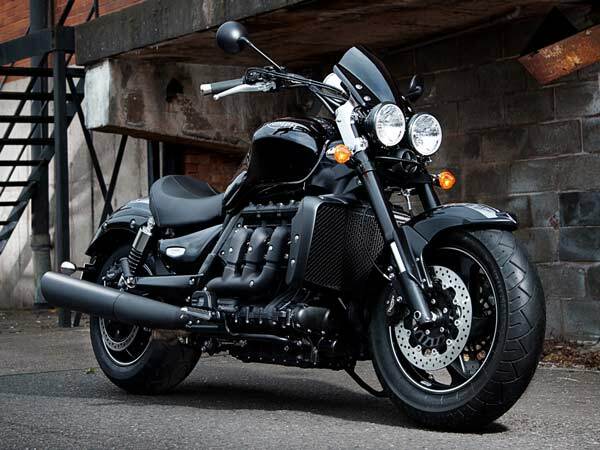 British two-wheeler manufacturer has also brought to India its Triumph Rocket model. It is the largest displacement motorcycle that has been mass produced by any manufacturer. Finally, it has found the road reaching India. The Rocket X was unveiled last year at the EICMA Motorcycle Show in Milan, to commemorate a decade of the Rocket III’s dominance as the world’s largest-capacity mass production motorcycle. It has been ten years since the very first Rocket was introduced by Triumph Motorcycles. As part of their celebration they have launched a limited edition model called ‘Rocket X’. Globally, the Rocket X has been produced in a limited run of just 500 units, of which just eight units have been imported to India. Each motorcycle gets a limited edition badging on the side panel along with a unique numbering indicating its serial number among the 500 models of its kind. Triumph Motorcycles offers its entire range of premium two-wheelers in India. They offer a range of products which are Completely Knocked Down units or Completely Built Units. The Rocket X gets a unique black paint scheme with silver stripe. Handlebars, mirror, gear and brake levers get a black finish giving it a stealth look. It provides the motorcycle a unique look and will be up for grabs soon. 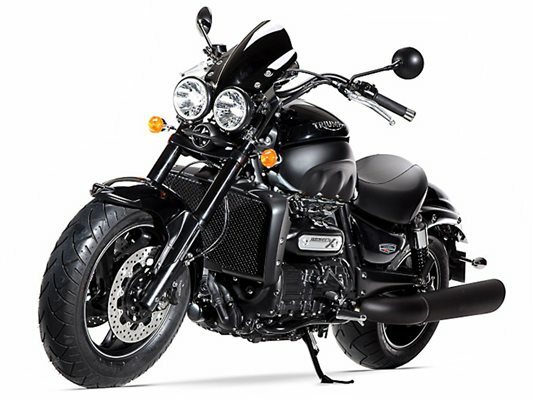 Mechanically, the Rocket X is identical to the standard motorcycle, and comes with the same 2,294cc inline three-cylinder engine which packs 221Nm of torque. With prices for the standard Rocket III Roadster starting at Rs 22.56 lakh (ex-showroom, Delhi), we can easily expect the Rocket X to retail at a price tag north of the Rs 25 lakh mark. 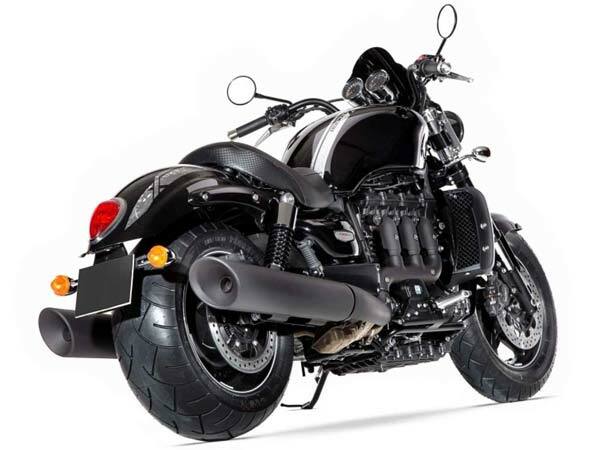 It will rival other cruisers like the Moto Guzzi California, Harley-Davidson V Rod and the Indian Chief Classic.